Ask anyone at the university about W3 Productions, and they might tell you about some of their favorite parody videos, including “Call Me Maybe” and “One Thing.” Senior Ethan Burch, film production major has been filming these parodies to popular mainstream music for the past three years. Burch enjoys writing, playing video games and spending time with friends. It was his passion for films, however, that influenced him to pursue a major in film production. Burch translated his love for film and inspirational directors into a hobby – and quite a popular one at that. 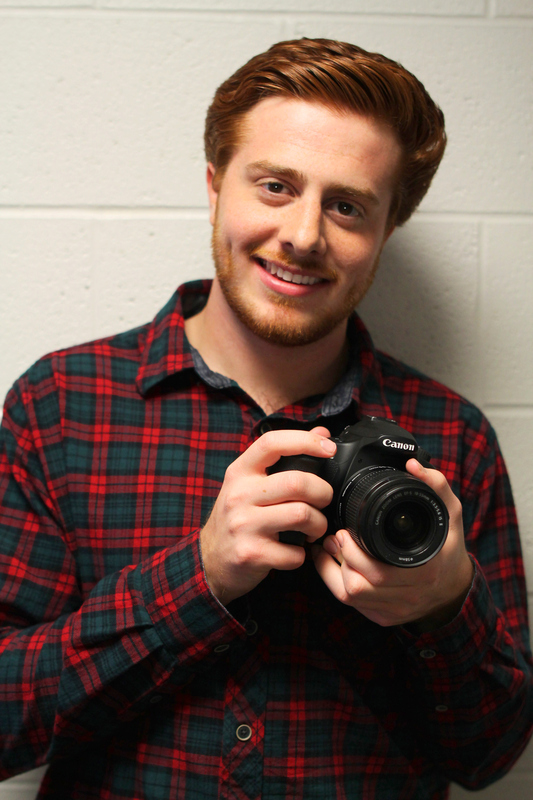 Second semester of his freshman year, Burch was crowned new head director of W3 Productions, a tradition that began a few years ago on Wright third. Burch’s hobby paid off one summer after a friend emailed him a link to a lip-sync contest to the song “Call Me Maybe” for a chance to have it screened at the 2012 Teen Choice Awards. Intrigued, Burch assembled a group of friends, shot the film, and entered it into the contest. 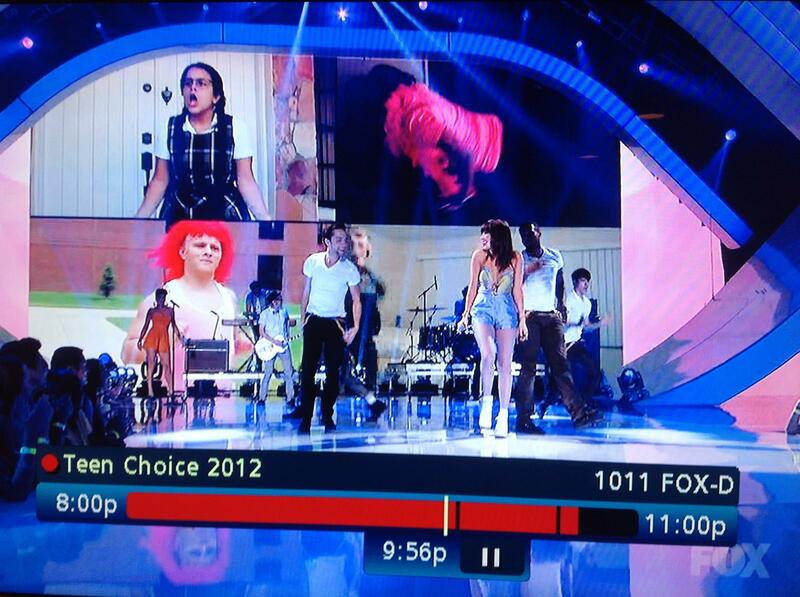 Sure enough, during Carly Rae Jepsen’s performance at the Teen Choice Awards, clips of his film were aired in the background. Burch’s viral beat did not end there. Last year, Burch directed a parody video of the official “Thrift Shop” music video by Macklemore and Ryan Lewis. The video – posted on senior Josiah Wood’s YouTube channel – gained instant popularity, both locally and nationally. Expecting only a “few thousand” views for the video, Burch was astounded to discover it received 10,000 views by the end of the week – and eventually a quarter-million views. As of Oct. 2014, the video has accumulated over half-a-million views. Burch is currently working on his senior film, “Flowers of the Fall.” The original screenplay follows two siblings – a brother and sister – surviving in a quarantined wasteland. They must find batteries for a radio to contact help and be rescued. His film will premiere this May during the Film Production Spring Showcase. Burch’s dream job is to someday direct a full-length feature film. “I love action and superhero films, so I would be very thankful to direct something like that someday,” he said. Until then, he plans to work on short, creative commercials or music videos after graduating this spring. “I love telling stories through music video form because connecting visuals and musical notes together really brings a beautiful and emotional experience that I believe films cannot evoke sometimes,” he said. Whether he is directing music videos or feature films, as long as he’s still directing in the near future, he will be thankful.